The Hanger Project wooden trouser clip hanger with natural finish. Clips trousers at cuffs producing a "soft press." Set of 5. 14.5"L x 3.5"W. Imported of domestic material. The Richards Friction metal and black textured rubber trouser hangers are durable and gently keep slacks in place. The hanger is coated with non-slip rubber padding to ensure that the garments do not fall off. The Hanger Project wooden trouser clip hanger with traditional finish. Clips trousers at cuffs producing a "soft press." 14.5"L x 3.5"W. Imported. 30 wood hangers for slacks or skirtsSturdy natural wood and chrome constructionPerfect for trousers pants slacks or skirtsJawbreaker clamp secures garment without creasingDimensions: 11L x 6.125H inches. The Hanger Project wooden trouser hanger with natural finish. Vertically clamps trousers at cuffs producing a "soft press." Felt lining for added trouser grip. 12"L x 1.5"W. Imported. 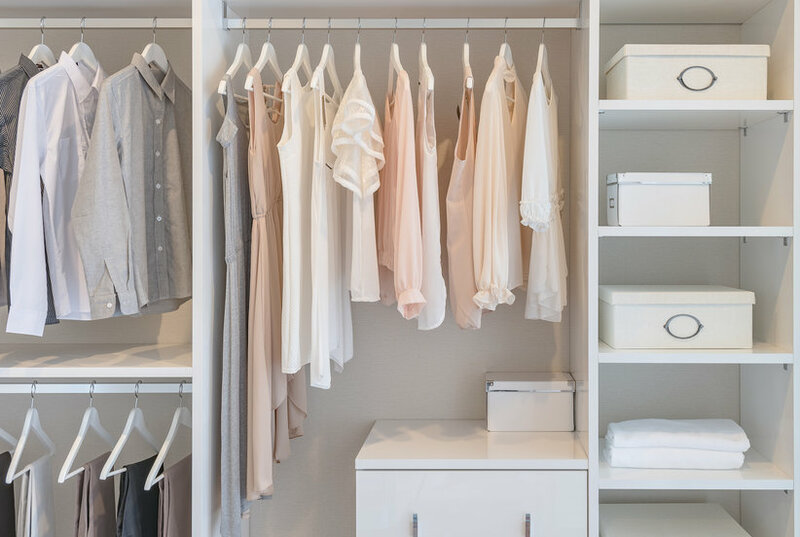 Let's face it: Without proper organization, closets can easily turn into a chaotic mess. Straighten up shoes, untangle tanks, and stow away socks with these clever organizational products that Amazon users are loving. Each of these items boats thousands of five-star reviews and user testimonials, which is what makes them the best of the best. These entryway closet organizing ideas will keep the space exceptionally neat. 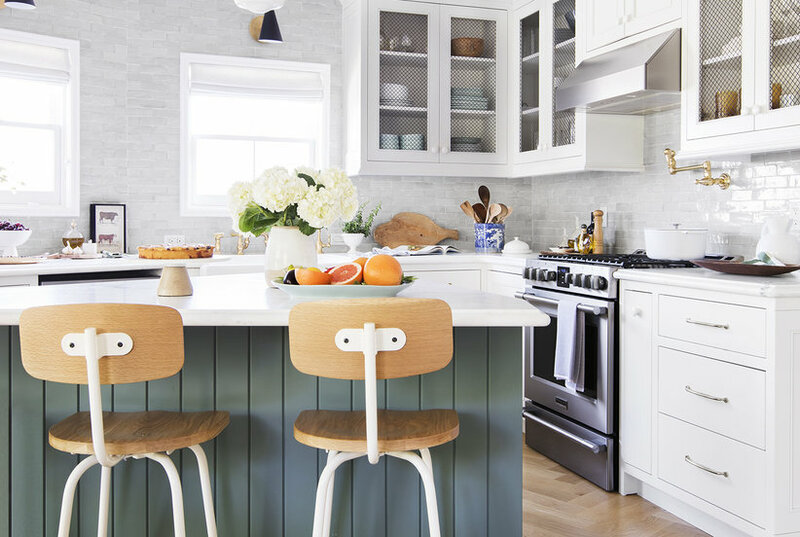 When everything is clearly labeled and easy to find, you'll get out the door faster. 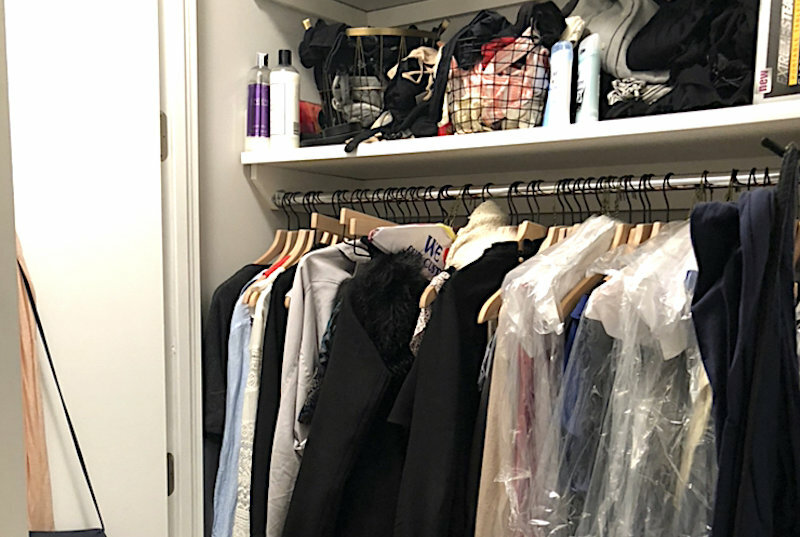 To wrangle my cluttered closet, I used several closet organizer ideas to transform the space. For less than $60, I organized my messy closet. 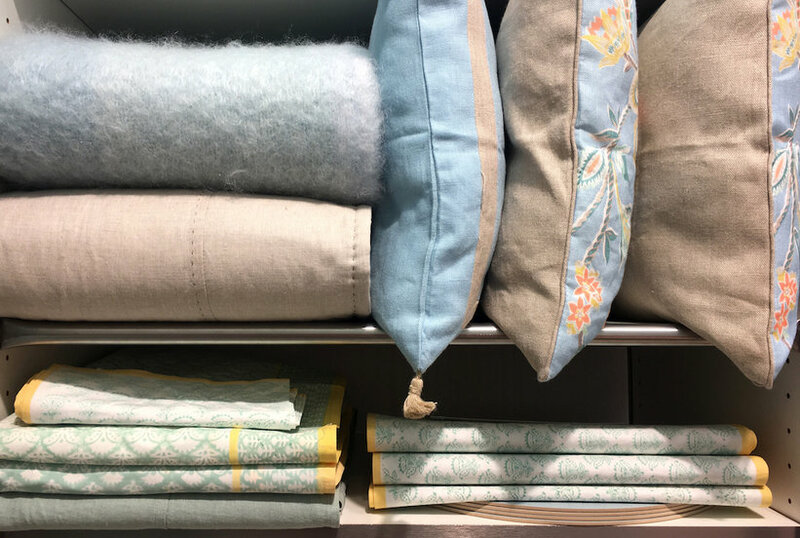 Figuring out clothes storage ideas when you don’t have a closet doesn’t need to be a deal breaker on that potential home or apartment you’ve fallen for—just because a space doesn’t have closets doesn’t mean it’s not for you. 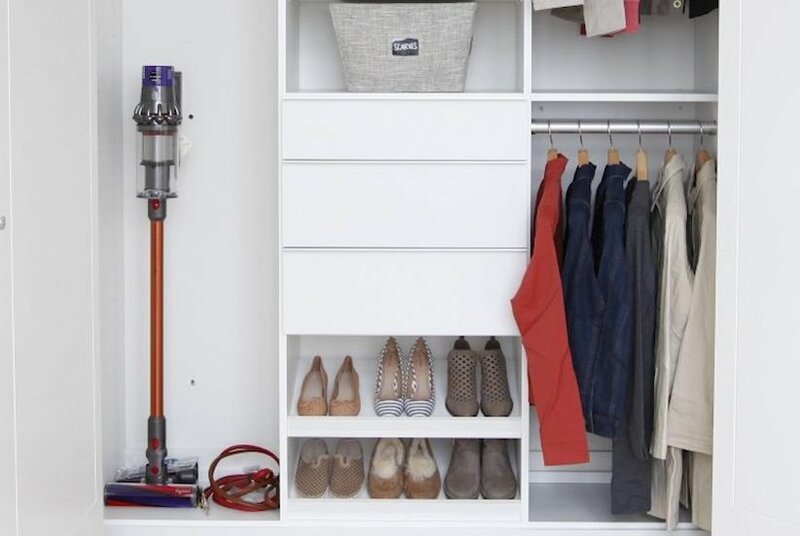 There are tons of alternative storage solutions to a closet-less home. 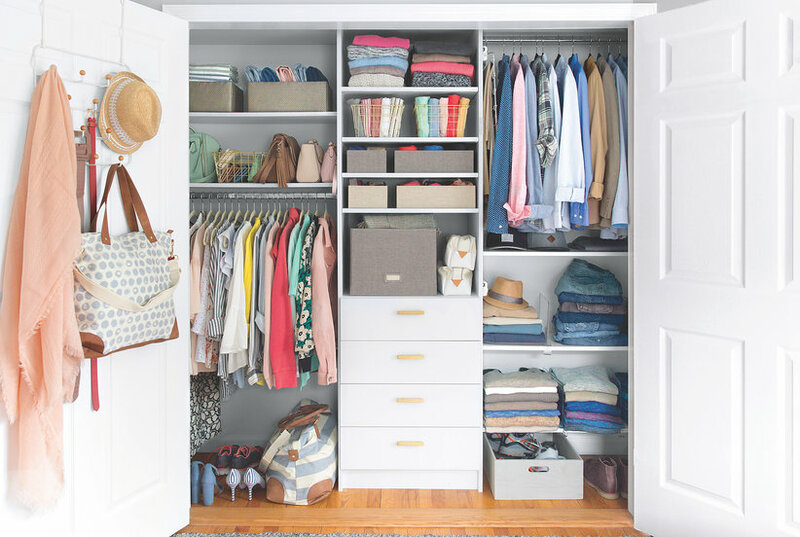 Follow this brilliant formula to instantly double your closet space. We’re calling it icon storage. Icon storage can be used as storage for anything, though it’s primarily used as a toy storage idea. It takes the shape of an icon: an animal, mostly, but icon storage can also look like a vehicle, a part of nature, or a building. As long as it’s a definitive shape, preferably that of something from nature, it’s icon storage. 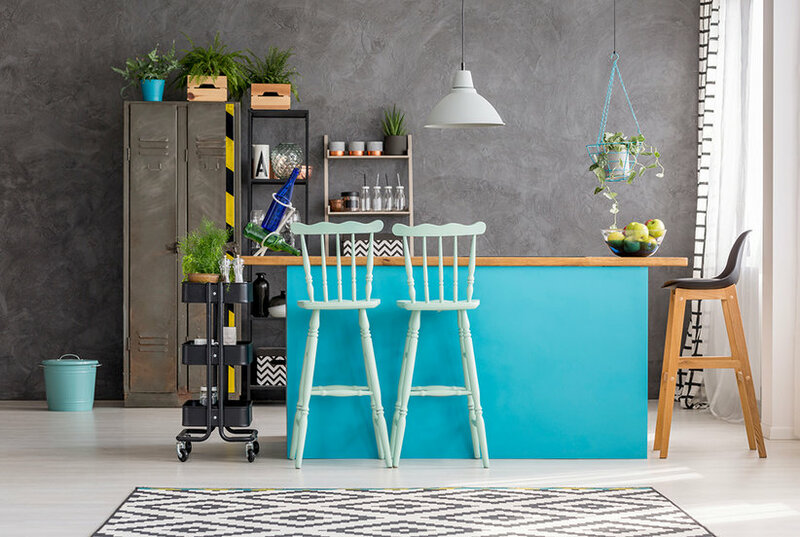 Transform that spare closet into your favorite part of your house. 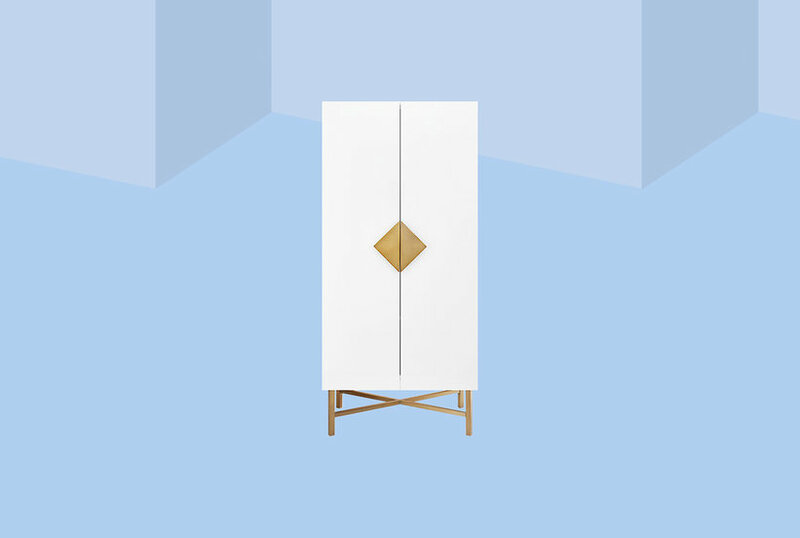 This is the ultimate closet organizer plan. 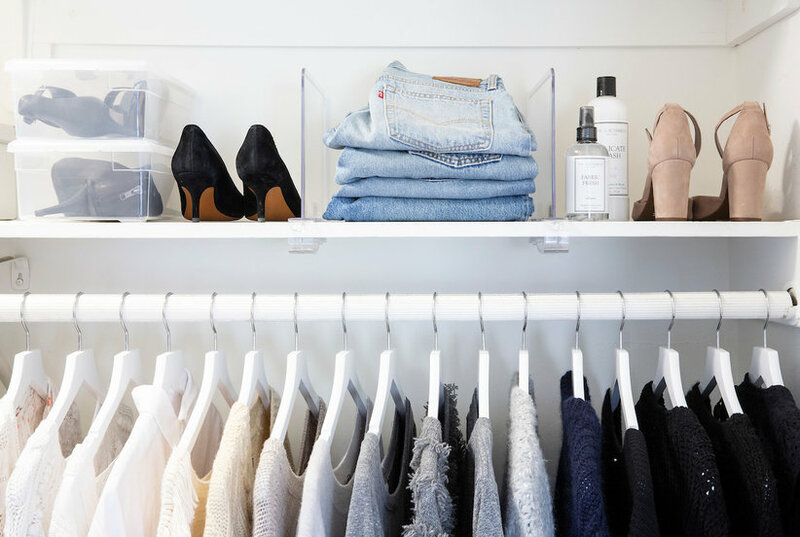 Follow these steps and your closet will be organized in 30 minutes flat–no storage bins needed. The Hanger Project wooden shirt hangers with natural finish. Extends all the way to the shoulders to prevent shirt dimpling and puckering. Set of five. Imported.